If you don’t see any knuckles, your lead-hand grip is very weak. Jordan Spieth grips it like this (so did Johnny Miller) because they had less body rotation. A grip likee this can also encourage more left-hand rotation through impact for players that need it. 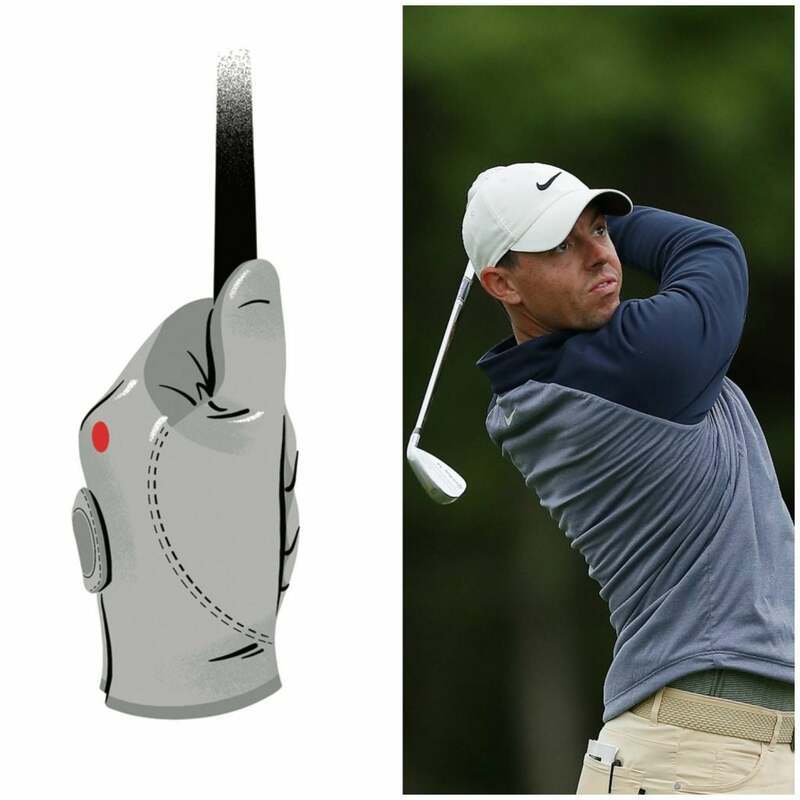 Still on the weak end of the spectrum and best-suited for players whose upper body tends to get slightly open to the target at impact (see Rory McIlroy). 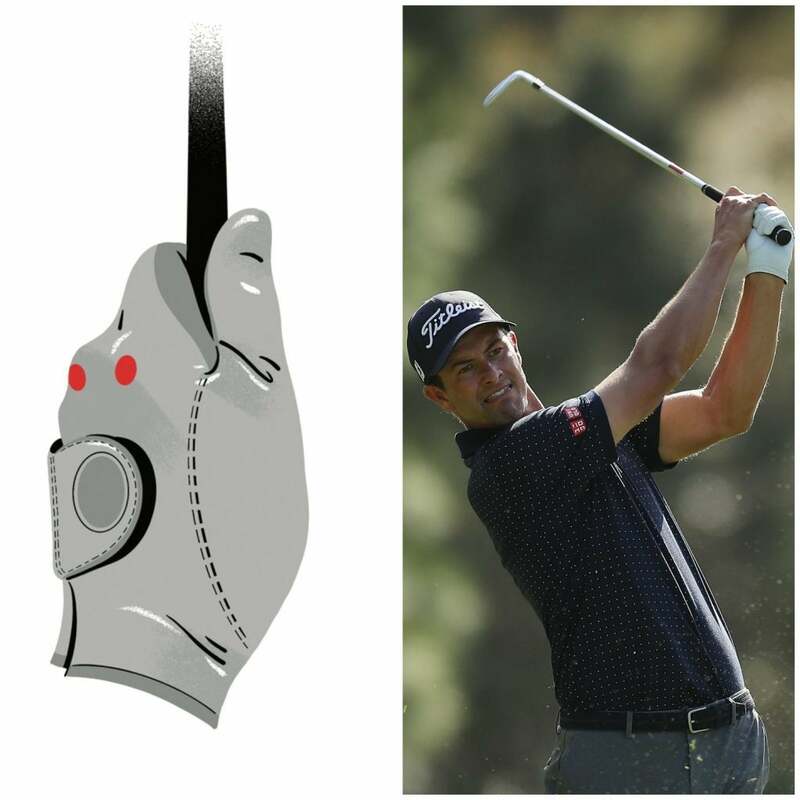 If you see two knuckles, like Adam Scott or Jason Day do, you have a neutral left-hand grip. 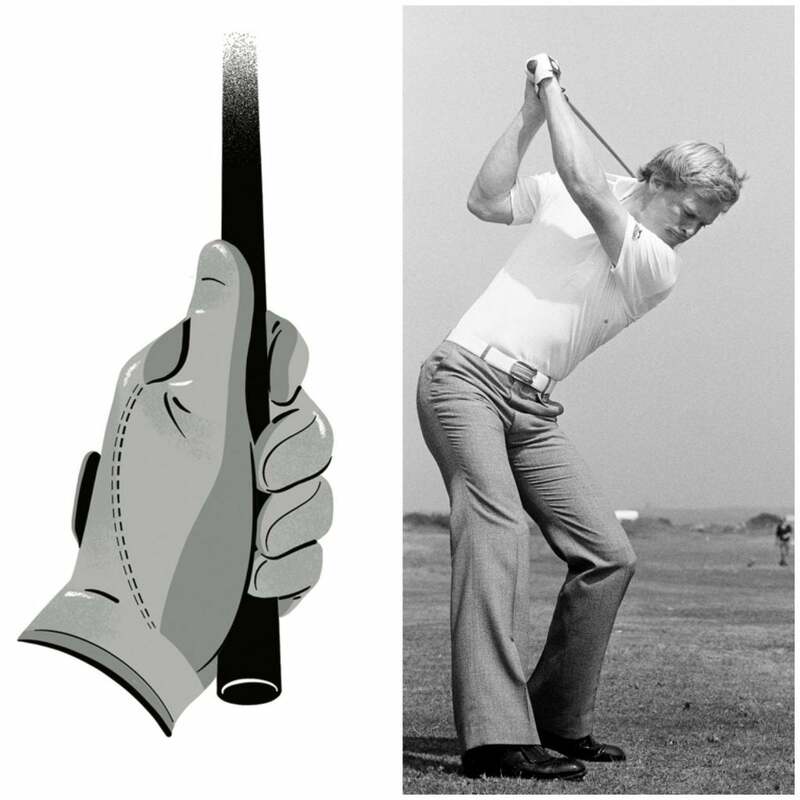 It’s the most commonly taught hold, often paired with a stronger right-hand golf grip. 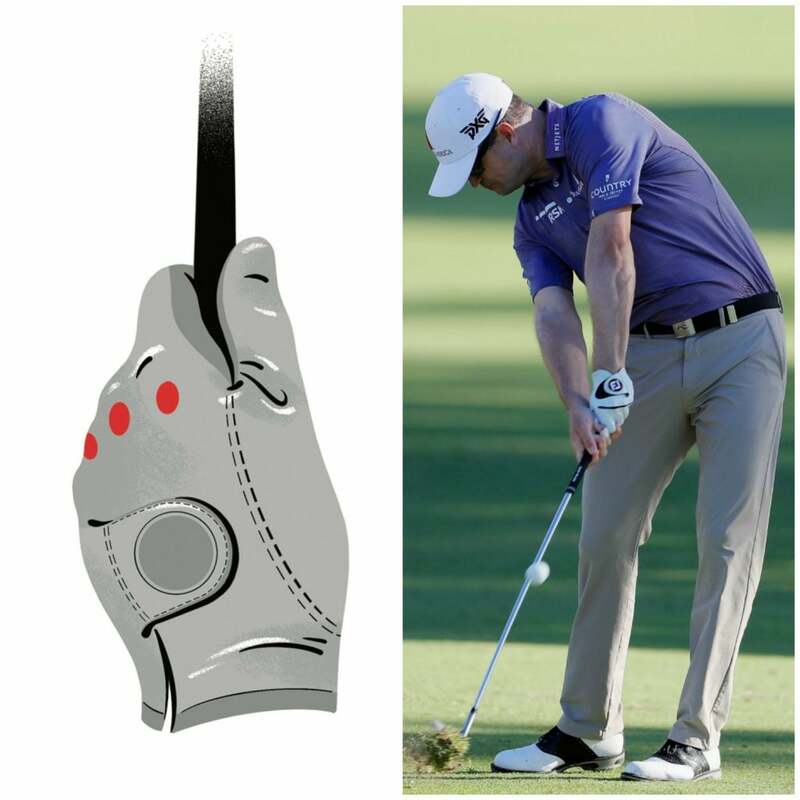 Three knuckles or more means a strong left hand golf grip, à la Zach Johnson. It helps players who have a lot of body rotation through the ball more consistently square the clubface.